Welcome to the TEEME website! 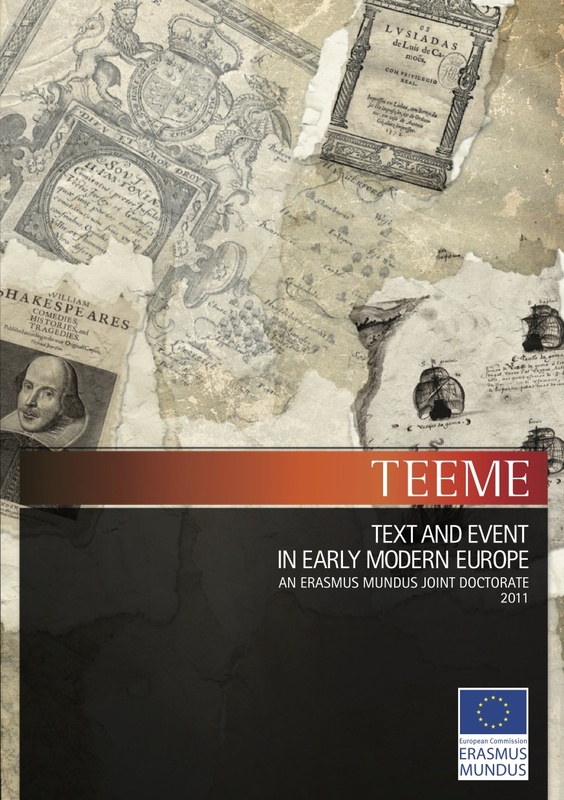 TEEME is an international doctoral programme in early modern studies funded by the European Union. It is structured around a unique collaboration between university-based researchers in the Humanities and the cultural and creative sector in four EU countries (United Kingdom, Germany, Portugal, Czech Republic). The partnership will foster intercultural dialogue and disseminate the best research in history, literature and culture to the wider community. On these pages you will find our research profile, a description of the programme and its objectives, details of the consortium universities and the programme’s associated partners, as well as information on the application process.